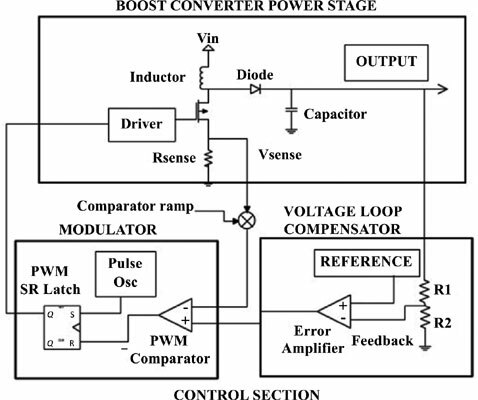 Background: This paper describes the design of 5 V to 6 kV DC-DC converter by using a switching regulator with Cockroft-Walton (C-W) voltage multiplier for a high voltage power supply module. Methods: The proposed design consists of Pulse Width Modulation (PWM) controller circuit, voltage multiplier, and feedback signal. A single unit of 5 V input triggers LT1618 controller circuit to generate 20 V which then produces 300 V from LT8331 output that is connected to diode-capacitor multiplier circuit to achieve final 6 kV. A negative feedback signal is required to stabilize an output voltage. With the implementation of C-W voltage multiplier technique, the output is boosted up as required from the input signal voltage 5 V DC. Results: The LTspice simulation results indicate that the proposed DC converter can generate 6.20 kV. Line regulation of 17 % and the load regulation of 14 % are obtained based on the proposed design. Conclusion: The proposed design is suitable for high voltage power supply module. DC-DC converter, high voltage, power supply, switching regulator, voltage multiplier, current controlled mode.